Up until about a year and a half ago if someone asked me what cosmetic I could not live without I probably would have answered with something like lip-gloss or maybe even the standard– mascara. 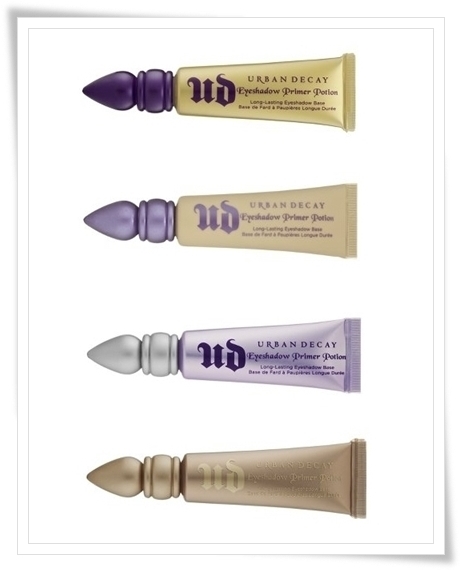 That was until I was introduced to Urban Decay’s Eyeshadow Primer Potion by a popular “beauty guru,” as they call them, on YouTube. Seriously, what can’t you find on YouTube? 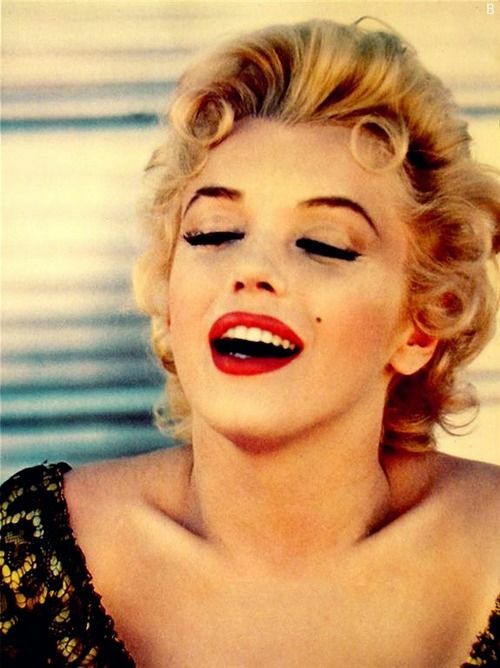 For most of my makeup wearing years I was frustrated with the fact that I couldn’t keep my shadow from fading…of course if it even showed up in the first place. How many of us have run out to the makeup counter and picked up the newest metallic gold shadow only to find out on the first use that you can’t even tell there is any eye shadow present? Or what about the horror of passing by a mirror in the hall or visiting the powder room in the middle of an evening out to find that your eye shadow has creased so bad that you look like you intentionally left a gap in the middle of your eyelid. Intentional or not this is probably not a great look for anyone. Well ladies I can confidently say that the beauty guru was right and primer will in fact ease your eyeshadow woes. 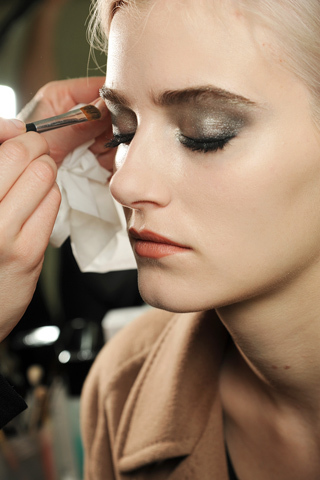 So what is eye-shadow primer and how does it work? Magic of course. Ok maybe not magic but it does come close. Primer goes on as a smooth cream and quickly dries to create a base, or a canvas if you like, for your eye shadow. The primer bonds with the shadow and voila! No more creasing. No more fading. 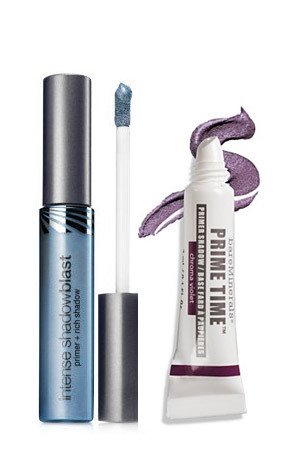 Another benefit of adding primer to your daily makeup routine is brighter and more vibrant color. Remember that metallic gold shadow we talked about earlier? It will also give pale and pastel colors a boost. 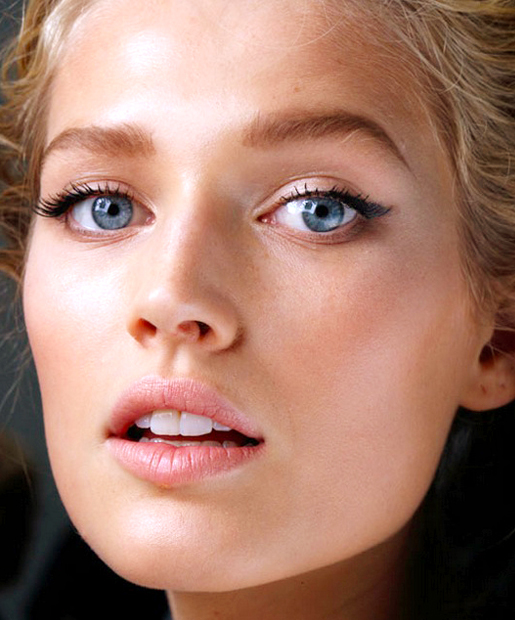 Primers aren’t just restricted to use under your eyeshadow. Many primers now come in different shades and some even have shimmer. So why not put a quick swipe on before working out or even use it to highlight those gorgeous brows. 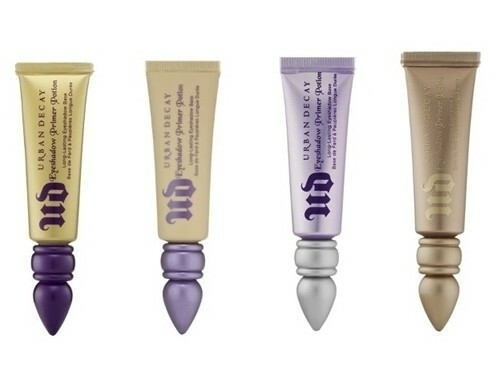 Now, although I am loyal to my Urban Decay Primer Potion there are several different brands and types of primers out there. The goal is to find one that blends well with your skin tone and is best suited for your eyeshadow goals.